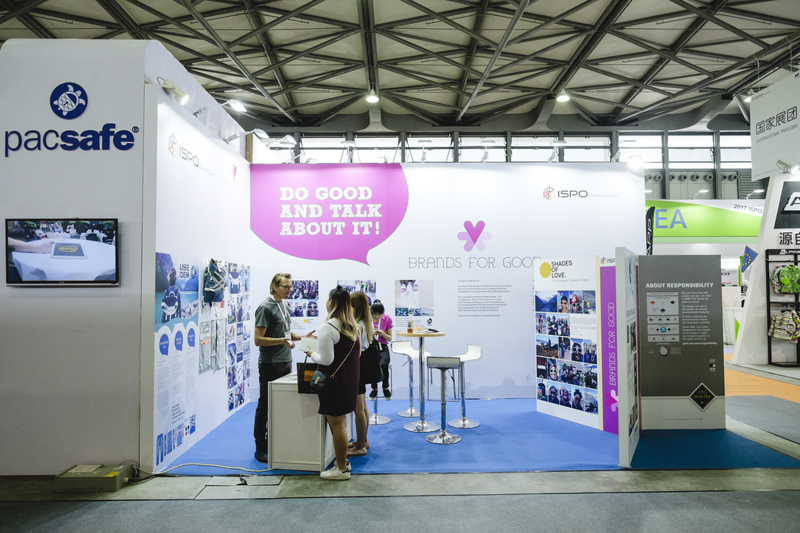 A new highlight at the trade show: Brands for Good! The new platform will showcase a carefully selected range of social projects and sustainable products of the sport industry. The idea behind BRANDS FOR GOODS is to inspire others and spread the word about corporate social responsibility (CSR) in the sports business. Brands and personal initiatives will present a diverse range of their social engagement projects and also a variety of sustainable products. The BRANDS FOR GOODS booth at ISPO Beijing is the place to meet likeminded people, share ideas about a sustainable future and find inspiration. BRANDS FOR GOOD supports international brands as well as small startups and NGOs. As a company this is an exceptional opportunity to present your social commitment to a wide audience. Visitors and journalist get a wonderful overview about the latest initiatives and can build valuable relationships with the people behind the various projects. Join us in our journey to make the world a little better place.